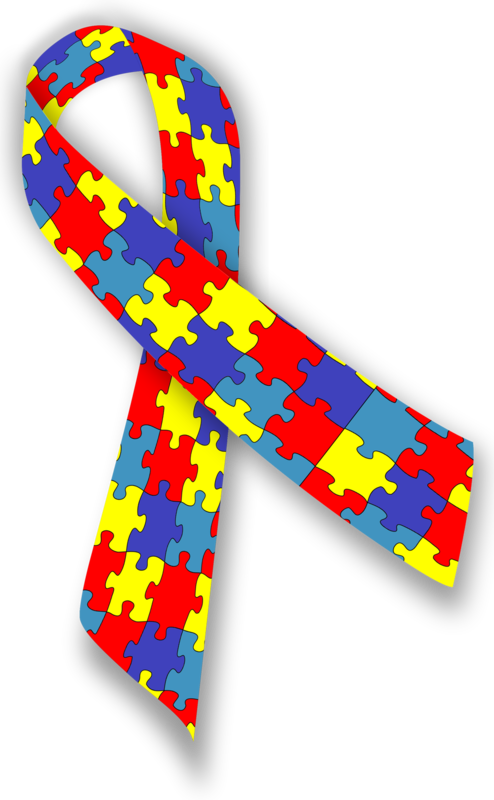 April is the Autism Awareness Month - a time for the world to accept the neurodevelopmental disorder at the very least, if not unanimously pledging support to those living with it. In line with the spirit of the mission, ECLC of New Jersey and WebTeam Corporation joined hands to host a workshop that highlighted the role of technology in ensuring all-round success for children with special needs. Somerset, NJ, April 12, 2016	(Newswire.com) - ​WebTeam Corporation on Saturday demonstrated the ColorsKit system of applications at the Ho-Ho-Kus school of ECLC of New Jersey. Among the notable dignitaries and speakers were Vicki Lindorff, ECLC Ho-Ho-Kus Principal; Heather Hays, Executive Director at Autism Speaks New Jersey; and Matthew Kuzdral, one of the Board Certified Behavior Analysts currently working with ECLC of New Jersey. WebTeam Founder and Chief Technology Officer Nish Parikh also spoke at the event. By leveraging the hidden power of assistive technology to facilitate communication and data sharing between teachers and parents, ColorsKit establishes a consistent mode of intervention delivery to the benefit of special needs learners. The system has been built in consultation with child development specialists and subject matter experts. It integrates interactive voice, animation, picture and text prompts to simulate a game-based learning experience for students. For teachers, ColorsKit is a one-stop tool for planning and executing all necessary components of special education. "What I like most about ColorsKit is the versatility," said Vicki Lindorff. "It can be used with anyone, from preschoolers to our graduating class students, who are 21. Teachers can adapt it to all curricula. It is a great tool for differentiated instruction. There are traditional early-childhood reading and math readiness programs, all the way through to Activities of Daily Living for young adults." 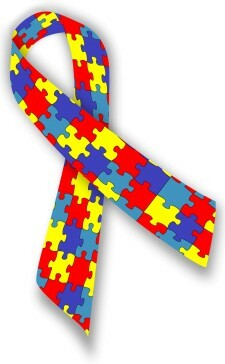 "Thank you to ECLC and Web Team for including Autism Speaks in the conversation. It was a great day to bring the community of autism together and see the innovation that is being brought to the table to make a difference in the lives of those who struggle with autism," Heather Hays said. This was WebTeam’s second workshop at ECLC in less than six months. The earlier one in December last year was attended primarily by parents of individuals with special needs. Nish and his team on that occasion presented MyToday, a digital scheduling program designed to help high-functioning individuals on the spectrum efficiently manage their daily routine. Notably, ECLC offered their subject matter expertise to WebTeam for the development and launch of MyToday. Incorporated in 2005, WebTeam Corporation is leading the way technology, education and healthcare industries work toward improving people’s lives. With a strong focus on creating innovative solutions for special needs management, WebTeam develops portals, platforms, systems and tools for learning and employment. To know more about WebTeam, visit www.webteamcorp.com. Established in 1970, ECLC of New Jersey offers "Education, Careers and Lifelong Community" to nearly 700 individuals with disabilities. ECLC is an accredited, nonprofit and serves children and adults, including those diagnosed with autism, Down syndrome and other developmental disabilities. ECLC operates schools in Ho-Ho-Kus and Chatham, educating nearly 300 students, up to age 21. ECLC offers transition services to graduating students and employment opportunities through an affiliate, Community Personnel Services. For graduates who are not ready for work, ECLC offers placement in the P.R.I.D.E. day/evening adult habilitation program. There are P.R.I.D.E. Centers in Paramus and Florham Park, serving approximately 130 clients. All students graduate ECLC with a clear plan for their future! Learn more about ECLC at www.eclcofnj.org. Sign up for email updates from WebTeam Corporation.